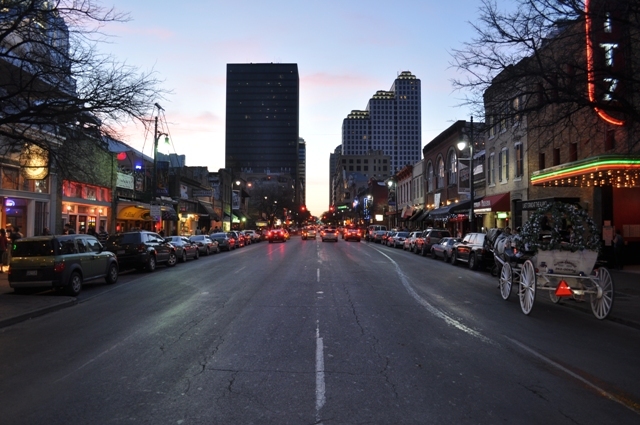 South by Southwest (SXSW) is approaching fast, yes I know it is not until March 11, 2011 but time flies, we all know that. If you have a website that was created or re-designed on 2010 you should enter your project for the SXSW Interactive Awards which celebrates the best new digital works encompassing online, mobile, and social spheres. You only have until December 10th for a chance to take home the trophy, bragging rights, tech-related prize packages and recognition from industry peers at the awards ceremony which is now scheduled for a new night, Tuesday evening, March 15. The application fee was only $10 until October 15 but it is now $25 and you only have until December 10, remember that. So, what are you waiting for, enter your project for the SXSW Interactive Awards here. If you are one of the finalists you get a complimentary badge to SXSW Interactive, sweet! Also, if you are a startup or looking to work in one make sure to check out an event I am helping organize, it is the Co-Founders Wanted Austin Meetup and it is happening on December 6th from 6:30PM until about 9PM at the new Microsoft office in Austin. Hope to see you there!